Best location on THE DRIVE! 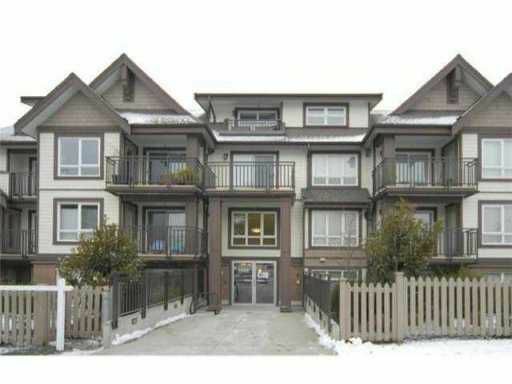 Beautiful & well cared for 2-bedroom unit. Great open kitchen layout features stainless steel appliances, CaesarStone countertops. Warm chocolate-brown laminate wood and tile flooring.Balcony to enjoy breakfast or after-dinner coffee and dessert. Building is facing park, steps from Broadway and Commercial Drive SkyTrain Station and bus routes, shop and eat in Little Italy! Parking, storage locker, bike room and communal garden. Balance of 5-10-Year New Home Warranty.